Genex Power announced that it has reached financial close for its Kidston Phase One Solar Project (KPS1) situated 270 kilometres north-west of Townsville in far north Queensland. The company has secured a $100 million debt package from Société Générale (Soc Gen) and the Clean Energy Finance Corporation (CEFC), finalising all necessary funding requirements for the delivery of the project. 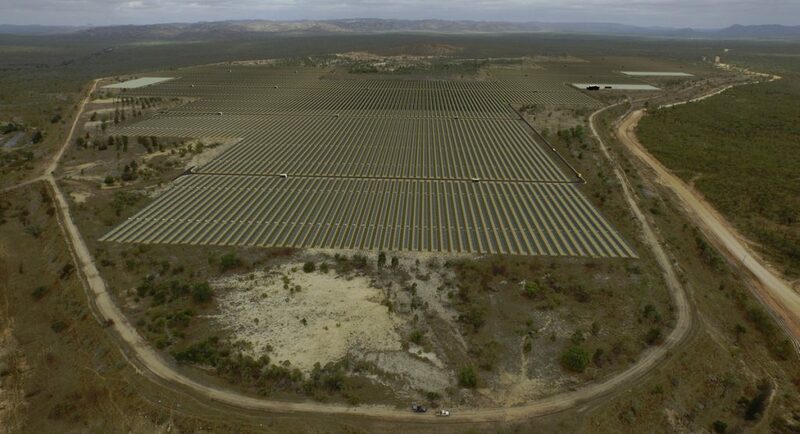 The Kidston Solar Project is based around the former Kidston mine and will be the first of its kind in Australia to co-locate a large-scale solar farm with the proposed large-scale 250MW Kidston Pumped Storage Hydro Project, creating a combined generation and storage model that can be used elsewhere. Genex Managing Director Michael Addison noted that KPS1, which will also draw on $8.85 million of grant funding from ARENA, was ideally located in an area of high solar penetration and will produce 145,000MWh each year, enough energy to power more than 26,000 Australian homes. “Genex was pleased to work closely with the CEFC on the financing of Phase One of the Kidston Renewable Energy Hub,” Mr Addison added. CEFC Large-Scale Solar lead Gloria Chan said the Kidston project was the latest to have received finance under the CEFC’s large-scale solar program, following its recent $150 million commitment to three projects located in Parkes, Griffith and Dubbo, in NSW. “The CEFC is delighted to be part of the Kidston Solar Project Phase One, with our tailored finance helping accelerate the construction and delivery of the 50MW large-scale solar farm on this unique site,” Ms Chan added. Genex said that with full project construction underway for Phase One of the Kidston project, it will now turn to securing financial arrangements for the Pumped Storage Hydro Project which is expected to support 1,500MWh of continuous power in a single 6-hour generation cycle. Construction of the project will be managed by UGL Engineering, while First Solar has been contracted to supply 63 megawatts of advanced thin-film photovoltaic (PV) modules.